The first one was so successful, we are doing it again! 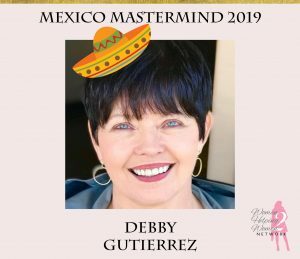 ONLY TEN spots available for this Mastermind event in the beautiful resort area of Punta Mita, Nayarit Mexico! Through a mastermind group process first, you create a goal, then a plan to achieve it. The group helps you with creative ideas and wise decision-making. Then, as you begin to implement your plan, you bring both success stories and problems to the group. Success stories are applauded (loudly! ), and the problem is solved through peer brainstorming and collective, creative thinking. AND what would be more fun than to do it in Mexico! Want to up your game for your business? Then the Mexico Mastermind is for you! You will focus on your business for three days. You will return with clarity and a plan of action. 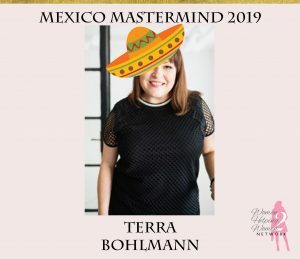 Listen to what Vickie Wallace and Sara Brown had to say about the Mexico Mastermind in May 2018. 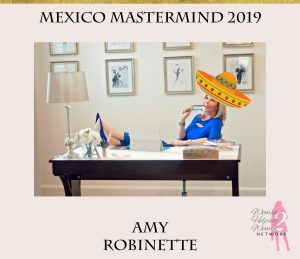 Join us in Mexico where we you will be mentored by Amy Robinette and Terra Bohlman! While we will definitely be working hard and concentrating on YOUR business, we will also be relaxing in this beautiful paradise. Join these 2019 attendees and mentors! Terra is a trainer and business consultant where she helps business owners to make more money in less time so that they have more freedom and better balance in their lives. Terra believes everyone should work smarter, not harder. She believes that you can have it all – be the CEO of your company and do all the things that you love to do. Terra works with business owners to implement proven business techniques and provides simple tools to track their financial success. 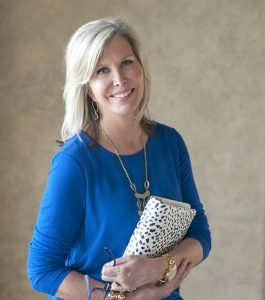 Amy is also known as The Gold Buying Girl and The Goal Getter. In her home gold party business she had 150 women working for her in twelve states and Canada and bought over 15 million dollars of gold, silver and platinum. She truly believes that The Fortune Is In The Follow Up. She will be teaching The Close Factor program to help you increase your bottom line. Amy will also be launching her new book this year There’s Always a Plan B. It is her true story of never giving up. You will be taken from the airport to the front door of the luxury villas inside the gated community of Punta Mita. *We will arrange for your transfer/you are responsible for payment. Room assignments then Welcome margaritas and guacamole! 9:30 am Mastermind Begins! Each participant will be mentored by myself and Terra Bohlman the Business Upgrade specialist. Get ready for an intensive dive into your business. Each participant will be mentored/coached at their level of business. 9:30 am Review of the day before and go over a game plan specifically for you! 4:00 pm return to villas and freshen up! 5:30 pm White Party begins and then leave for Private Barbeque on the Beach! 9:00 am Breakfast and wrap-up so that you go away with an actionable plan for your business! 12:00 pm Noon depart for the airport. 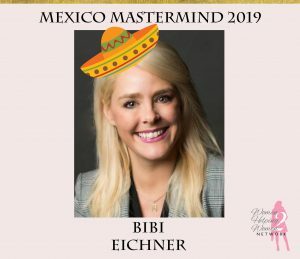 Click here to attend the Mexico Mastermind!